As the planning system becomes increasingly complex, time-consuming and expensive, it is more important than ever that planning applicants take professional advice throughout the planning process: expert advice early on could save a significant amount of money, time and stress. Burnetts has a full service planning team to support clients at all stages of the planning process. The team provides an end to end planning service for homeowners, landowners, commercial developers and housebuilders. Our team can provide support on every aspect of the planning process from pre-application advice to advocacy at public inquiries. • the preparation and submission of planning applications. 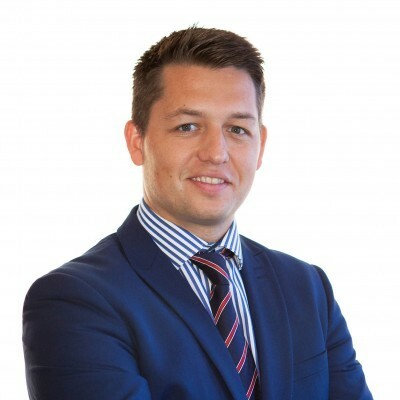 Working alongside Maryanna is Robbie Mather: Robbie is the only property lawyer in Cumbria to be recognised by Chambers and Partners, a prestigious national guide to law firms. The team has represented clients on numerous planning inquiries including representing local authorities on planning issues and inquiries including representing local authorities on appeals against the refusal of planning permission for wind turbines.